While not as large as nearby cities like Venice or Sarasota, anyone who lives in Englewood knows all too well just how many commercial trucks are on our roads. If you're involved in an Englewood truck accident, it can leave you seriously injured and struggling to recover physically as well as financially. While medical experts will be there to help you with your health, what about your finances? Our team will stand up for you, protect your finances and fight the trucking and insurance companies to make sure they pay. Do You Qualify For Compensation? There are several key differences between an Englewood truck accident lawsuit and one involving only a passenger car. The biggest difference is that semi drivers have to follow additional guidelines set forth by the US government. Failure to do so could mean that it's even easier to show that you deserve restitution. However, the only way to be sure is to talk to an expert and get a consultation. What Damages Can You Receive? An Englewood truck accident can be incredibly dangerous, and often leads to severe injuries including paralysis, broken bones, and more. If you're injured, you can seek compensation based on numerous types of damages. Some of the factors that will impact your settlement may include the following. Our lawyers work with experts in economics and the medical field to review your case and determine what a fair settlement amount really is. This way, you aren't left shouldering any of the financial burden of an accident and can instead focus on healing physically after your accident. And since we don't collect any fees until your case is won, you don't have to worry about raising legal fees upfront. What About The Trucking Company? These are just a few examples, but the bottom line is that if you can show that the trucking company acted negligently, you could receive a settlement from them as well. However, because they have deep pockets and a reputation, they will often try to bully around victims of accidents. Because of this, you need a professional on your side. 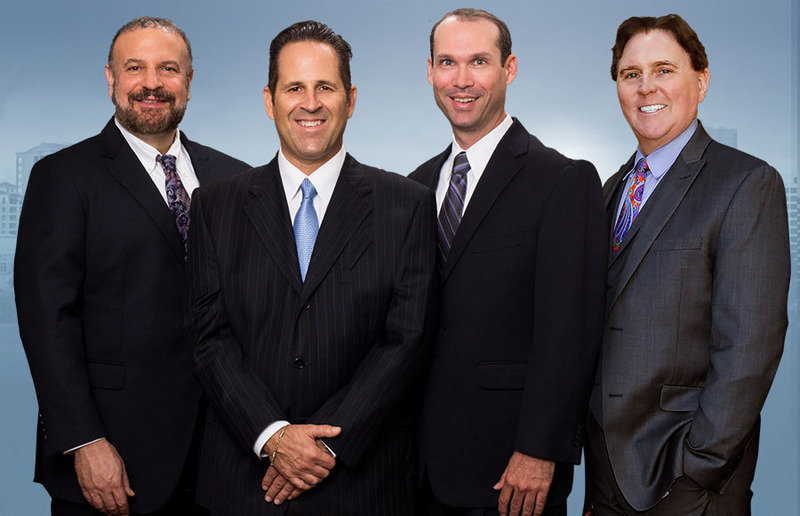 Our legal team isn't afraid to stand up to the big trucking companies and insurance firms and fight for your rights. Don't let the big guys push you around while you're trying to recover. Contact us today for your free consultation. If you have a case, we'll be ready to let them know that you mean business and fight hard to get you what you deserve. What Are The Big Differences Between Auto Accidents And Trucking Accidents? Who Can Be Held Responsible? What Is Black Box Data?